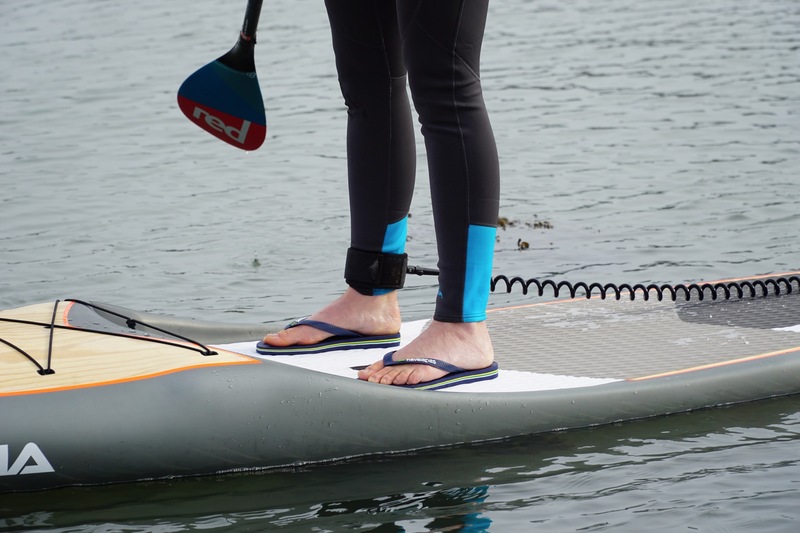 What to wear on your feet when paddleboarding? 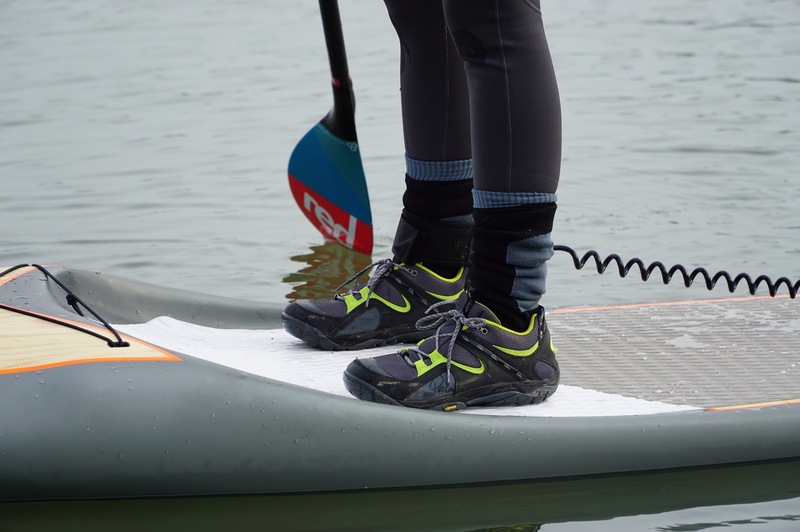 Knowing what to wear on your feet when flat water paddleboarding is not easy, especially during the chillier months. 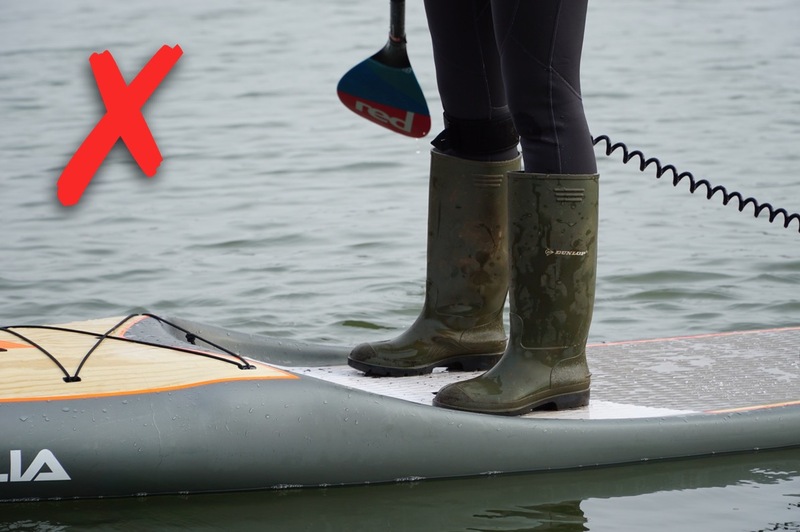 Unlike in the surf where you expect to get wet, and therefore bare feet or neoprene boots are the only real options, when flat paddling there are loads more choices… but how practical are they really?!! During the warmer summer months keeping your feet warm is not such a problem, and most people find bare feet the best option as it allows you to use your toes to balance, helping to keep you upright. In the chillier winter months however bare feet is just not an option, unless you want frost bite or be unable to feel your feet for the next week!! To keep your feet as warm as possible ideally you need to keep them dry. 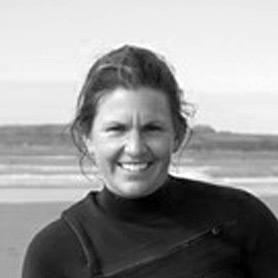 But that’s not as easy as it sounds when you’ve somehow got to get from dry land onto your board! Easier if you’re launching off a pontoon, but for many paddlers launching involves wading out from the beach, and getting your feet wet is just inevitable! Pros Helps with balance on the board (when it’s warm and you can feel your toes!) / Free! 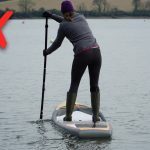 / Ideal option for warmer weather paddling. 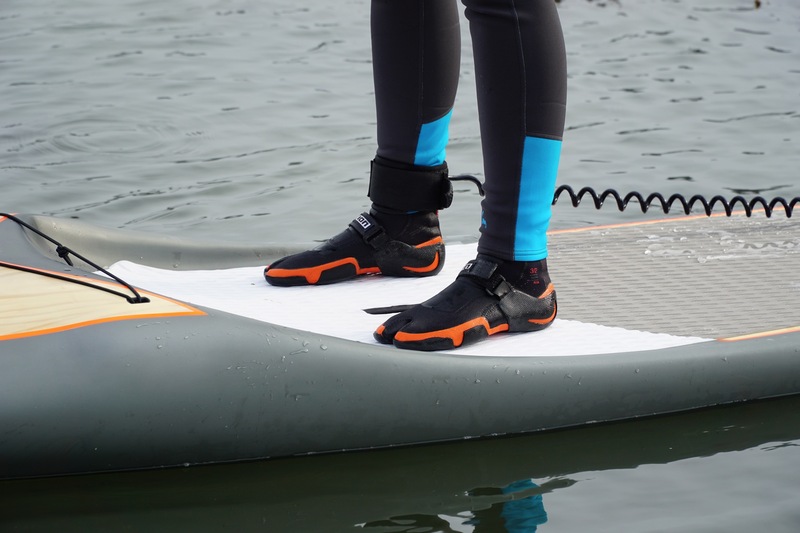 Cons – Feet will get wet and quickly become cold and numb on a chilly day which doesn’t make for the easiest or most enjoyable paddling / No protection when launching. Pros – Offers some warmth and feet protection / Still allows use of toes to aid balance / Ideal for shorter length trips. 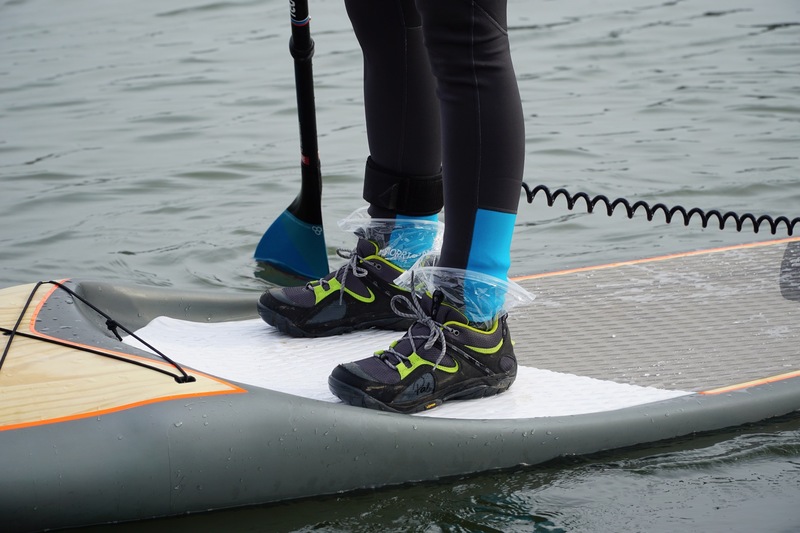 Cons – Feet will get cold if wet on longer paddles / They can get a bit stinky!! 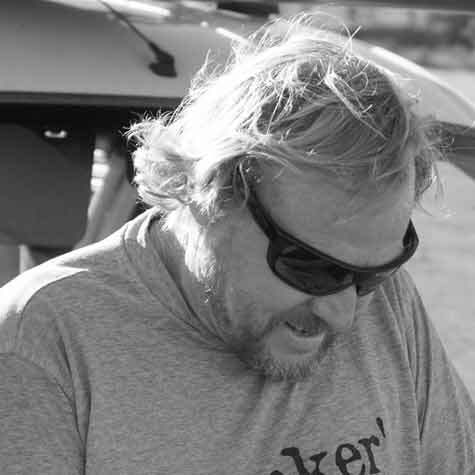 Pros – Provides good protection when launching / Offers some warmth if they remain dry. 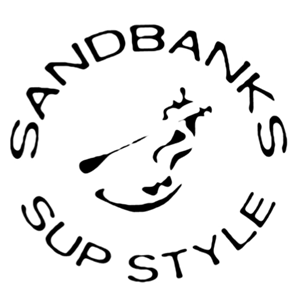 Cons – Not waterproof and therefore feet will become cold if wet / If not specialist water shoes with drainage holes they’ll become waterlogged / Thick soles can make it harder to balance. Pros – Keep your feet dry and therefore warm (as long as no holes!) 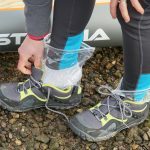 / Can either be worn on their own or inside trainers / If a good tight fit will allow you to wade in above sock height and still keep your feet dry. Cons – Not the cheapest socks on the market!! 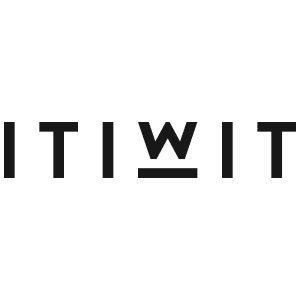 / Not very hardwearing and therefore can be easily damaged when warn on their own. 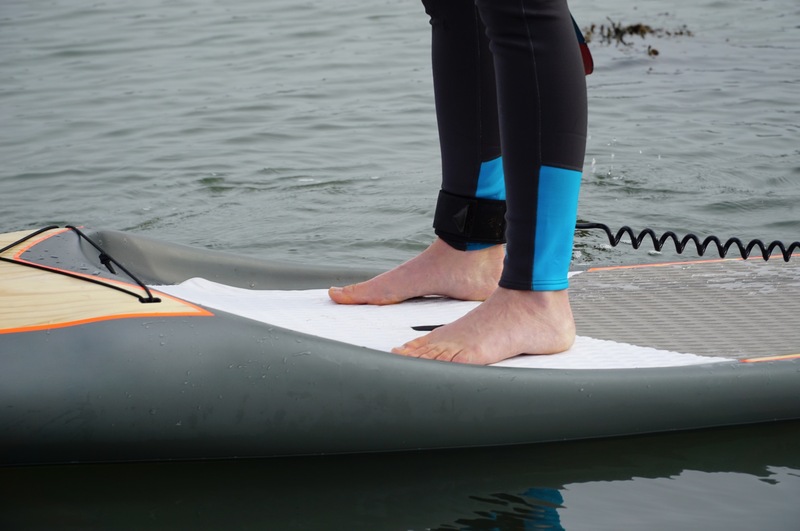 Pros – Ideal to protect your feet when launching / Small and easy to store on your board / Can by warn when paddling or removed / Ideal during summer. Cons – Offers no warmth. Pros – Cheap! / Works well either on their own or inside shoes / A good quick fix if you forget your normal footwear! Cons – Not the most fashionable! / Can get a bit sweaty! / No good when you get over bag height! Pros – Keeps your feet dry and protected when launching up to wellie height. 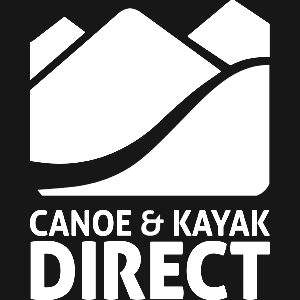 Cons – Unsafe to wear when paddling (boots will fill with water and become heavy if you fall in) WEARING WELLIES WHEN AFLOAT NOT TO BE RECOMMENDED – take off and store on board once afloat. 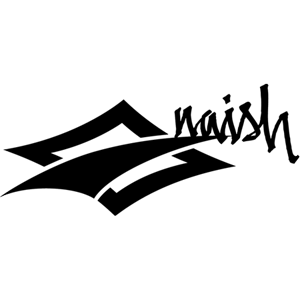 Pros – Specially designed for extreme weather keeping your feet very dry, warm and protected. 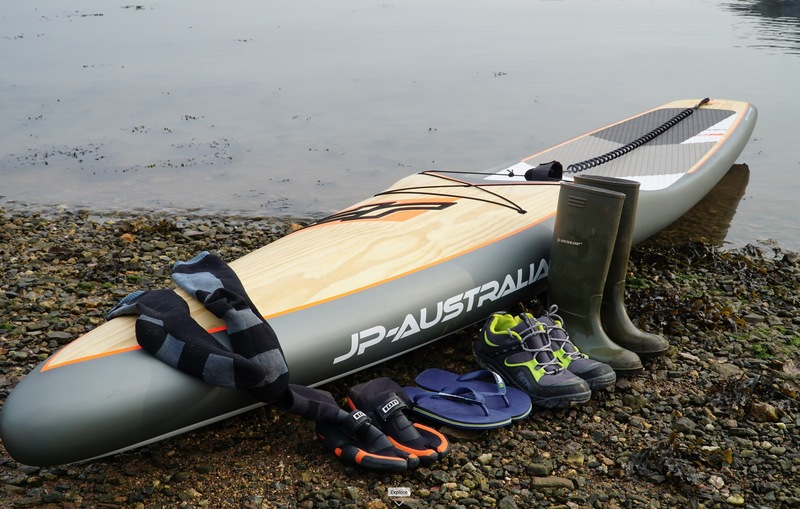 There really is no right or wrong when it comes to choosing what to wear on your feet when flat water paddling. 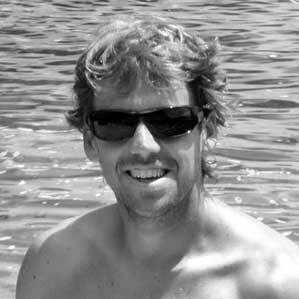 It all comes down to personal preference and obviously how long you’re planning to paddle for and in what conditions. 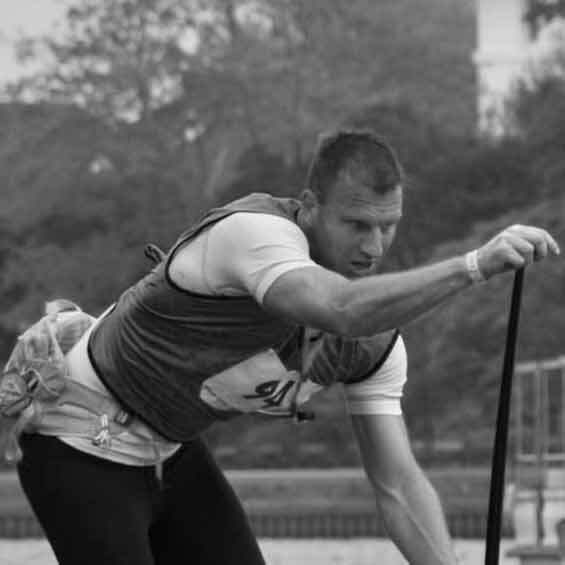 But remember that the footwear you choose may have an impact on your paddle height. So consider this and adjust your paddle accordingly before you get afloat. Also consider your safety at all times, considering what the implications will be if you do fall in. It’s all very well saying you won’t but whatever your ability you never know! So although wellies might look like a good winter paddling option, we really don’t recommend you wear them (unless you want to sink!). 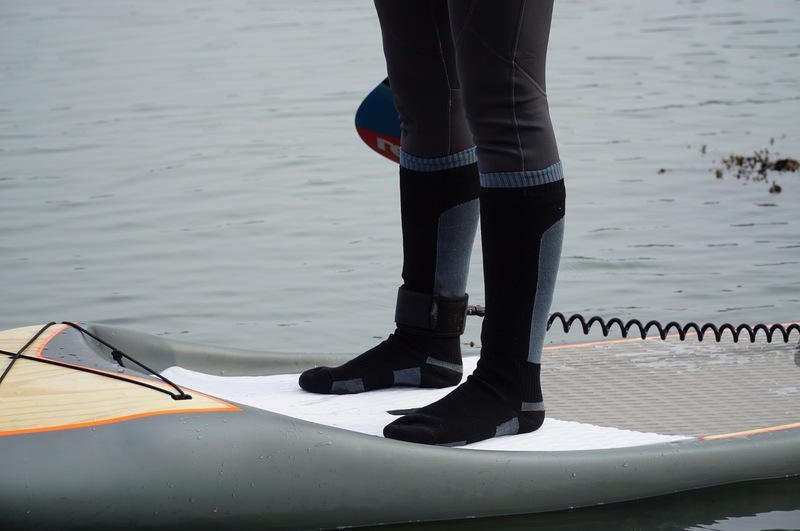 During the chilly winter months when neoprene boots just aren’t sufficient for longer paddle trips, the SUPboarder team personally prefer to wear waterproof socks and trainers. But they always keep afew emergency plastic bags and dry socks in their van and dry bag just in case! If you’ve got any other footwear suggestions or top tips for keeping your feet warm during winter we’d love to hear them.